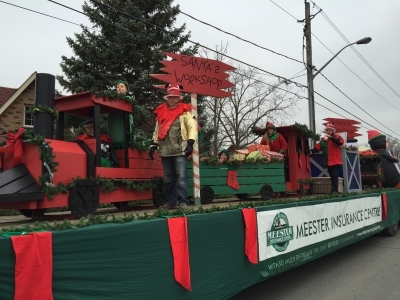 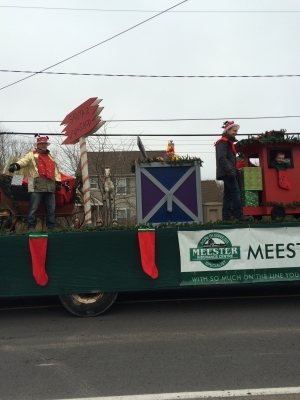 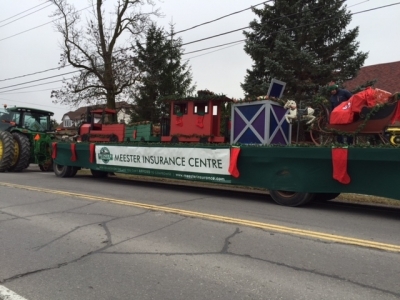 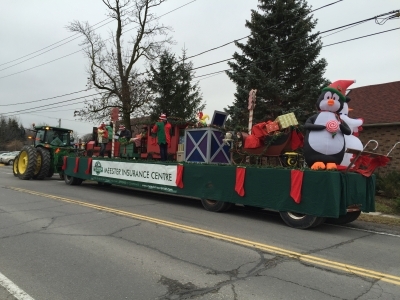 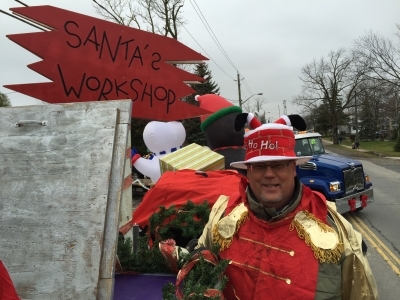 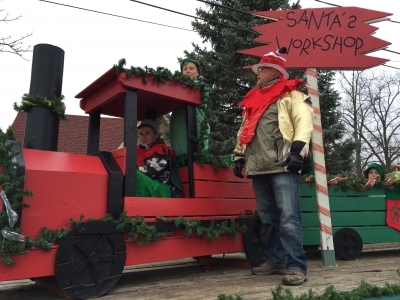 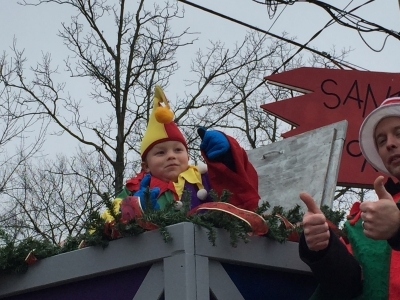 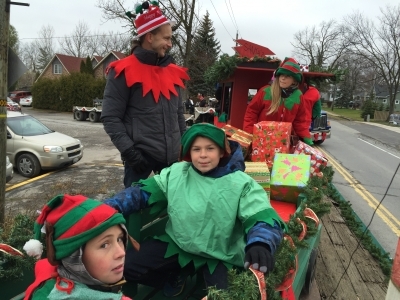 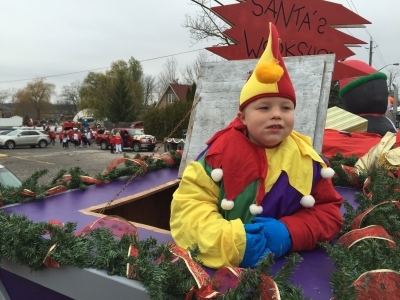 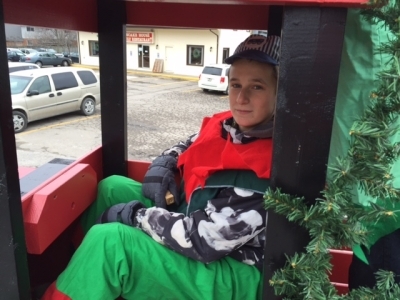 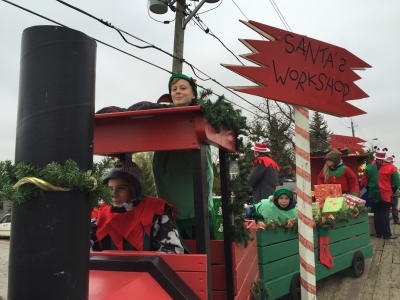 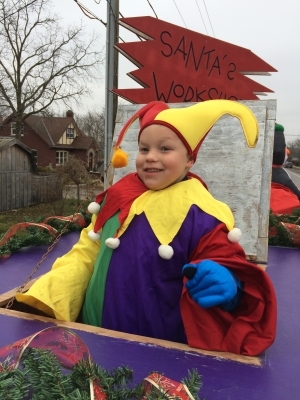 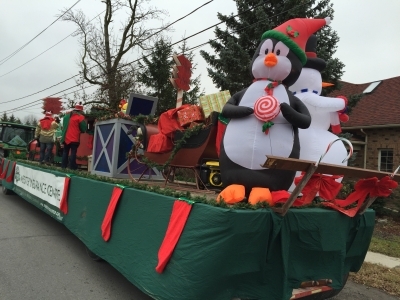 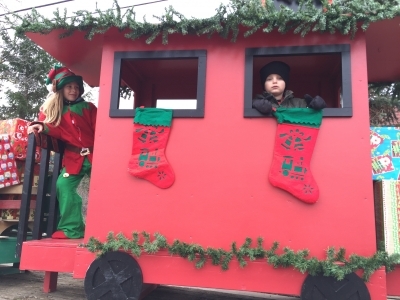 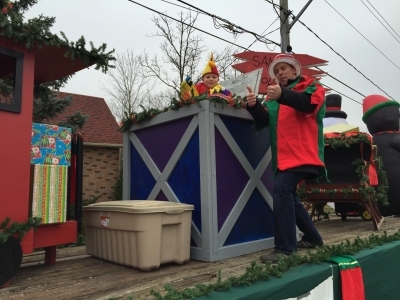 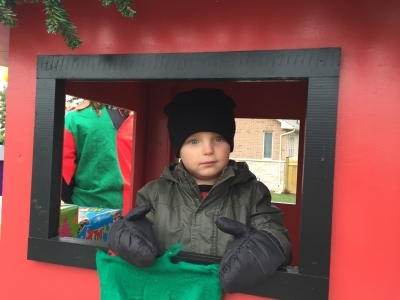 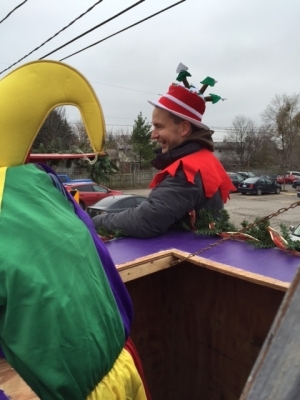 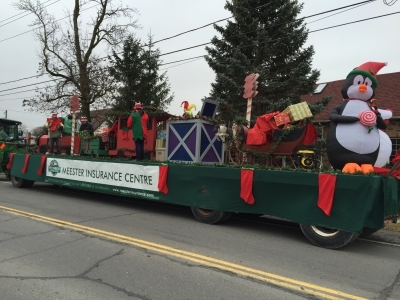 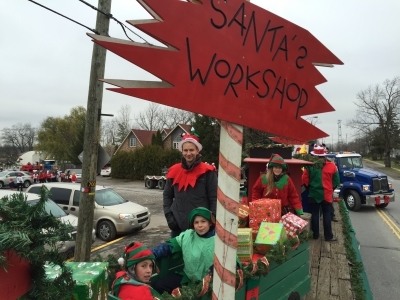 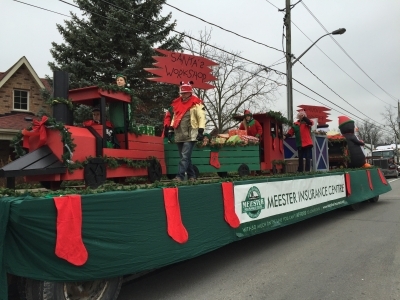 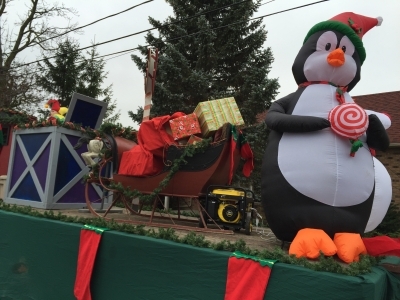 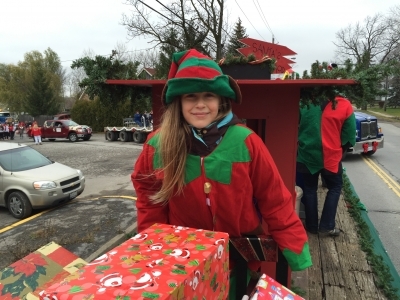 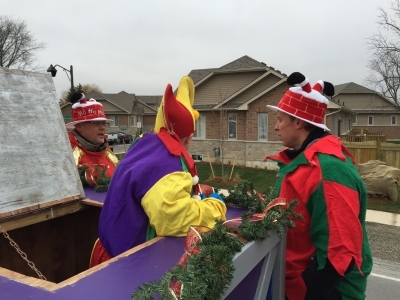 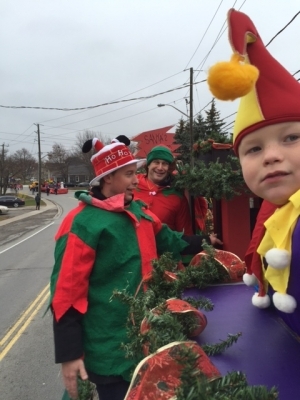 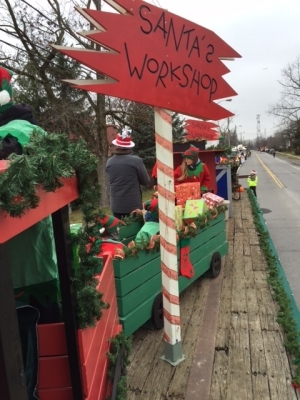 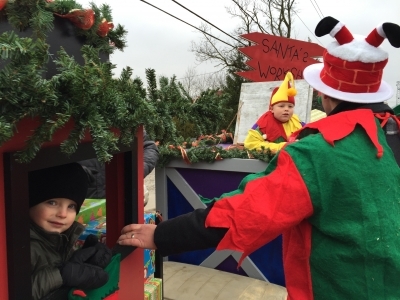 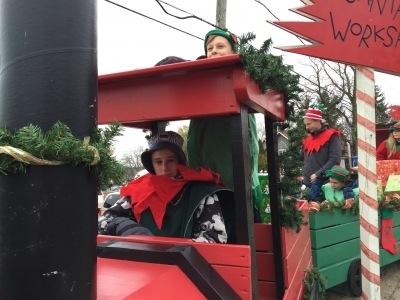 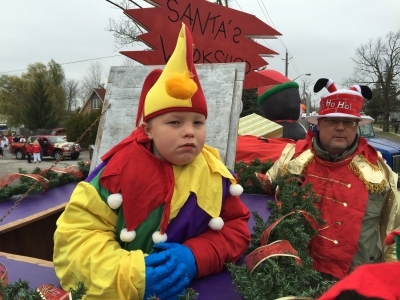 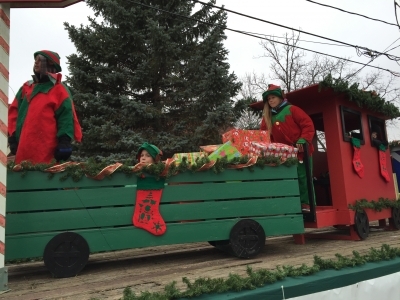 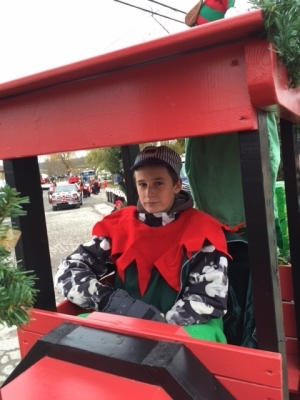 Meester Insurance Centre's float in the 2015 Smithville Santa Claus parade, gave both young and old a sneak peek into Santa's Workshop. 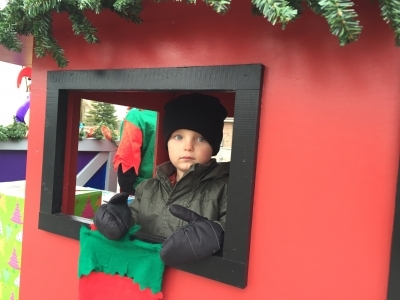 Even with a slight chill in the air, the streets of downtown were packed with parents and children, eagerly awaiting the arrival of Santa. 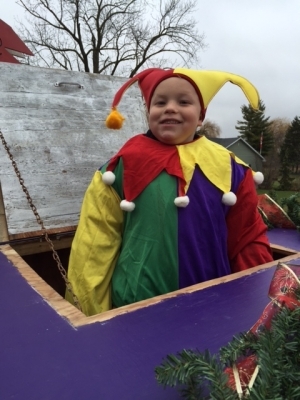 As marching bands and floats went by, the anticipation grew. 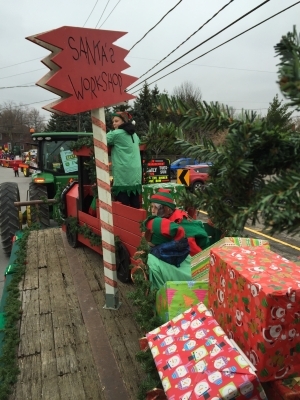 Lead by a tractor, Santa's workshop displayed the busy elves working hard preparing gifts and loading the sleigh for that special day.